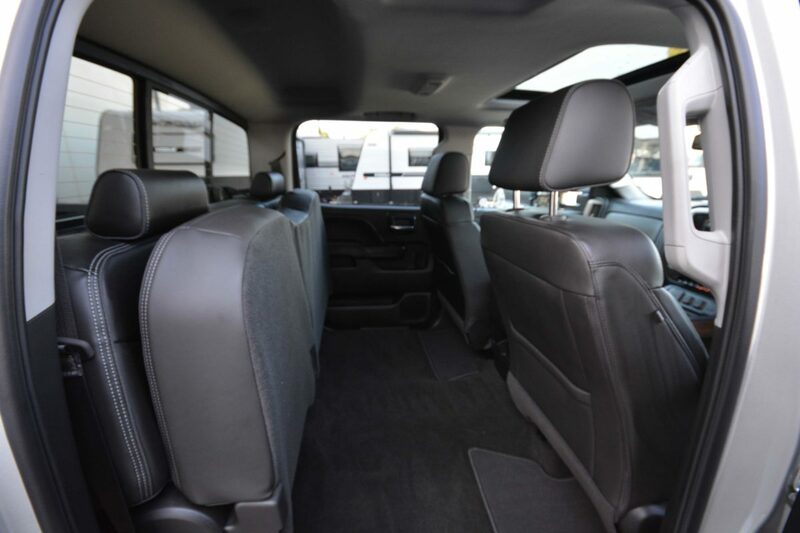 Like This Van? 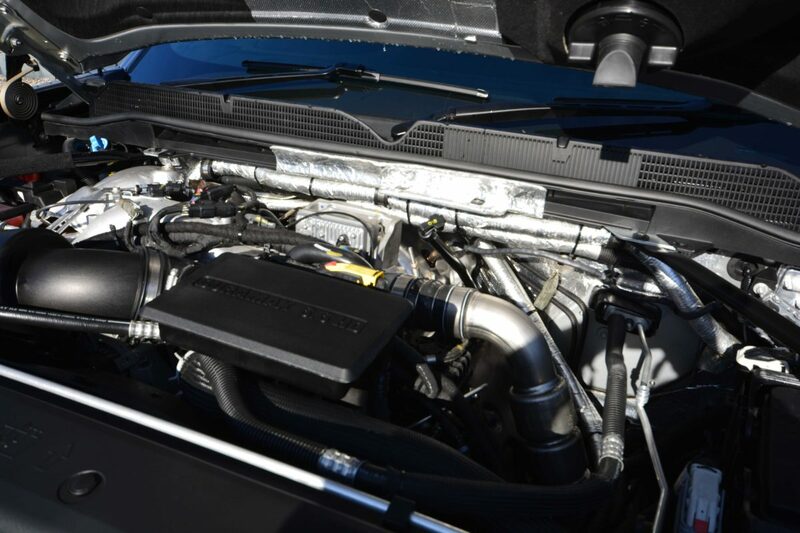 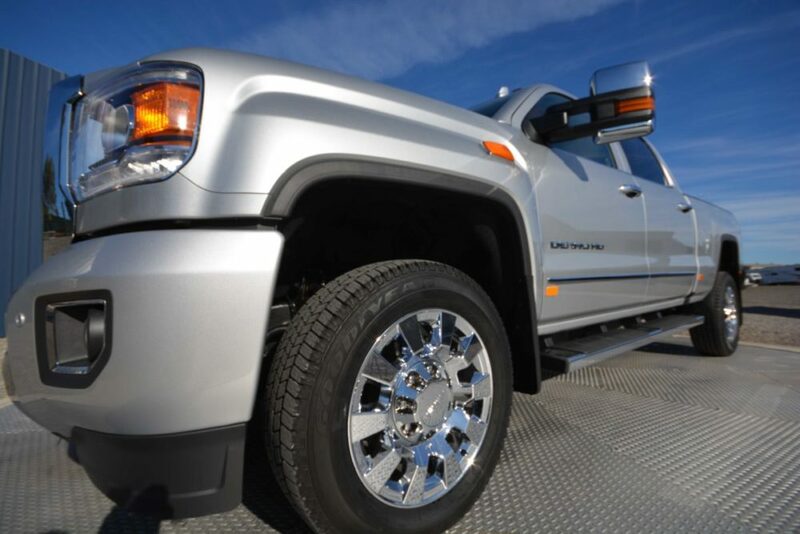 Get a Finance Quote NOW! 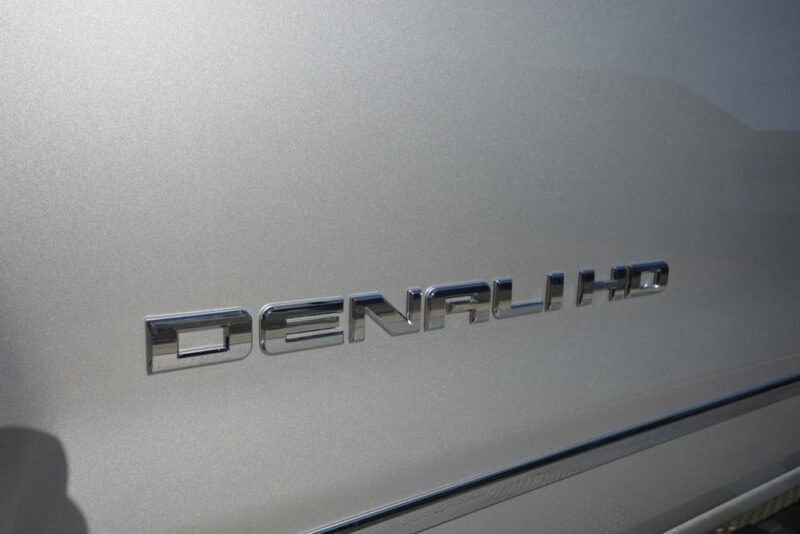 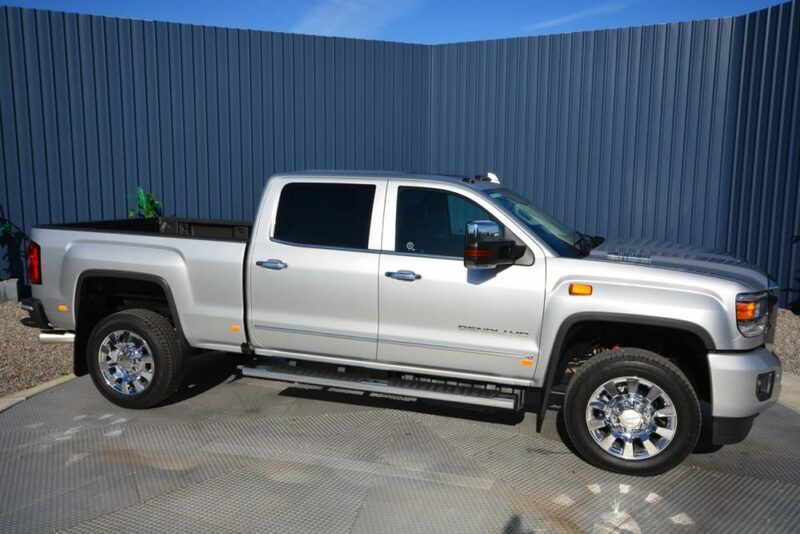 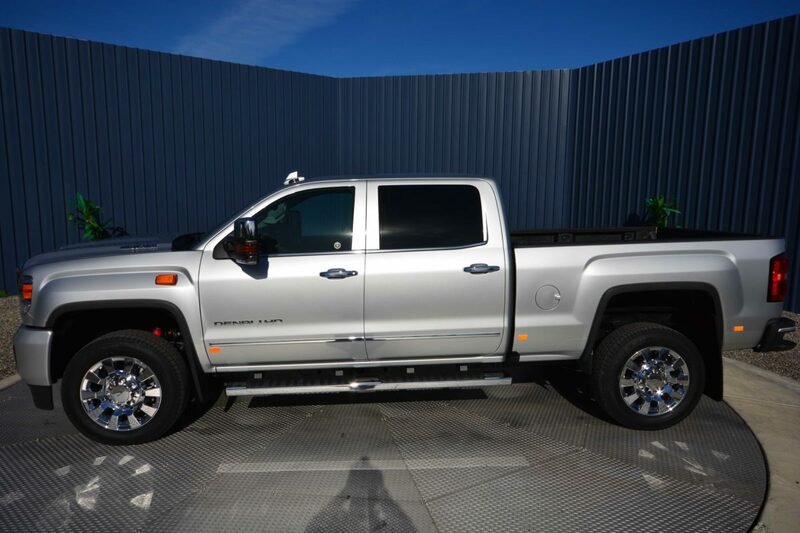 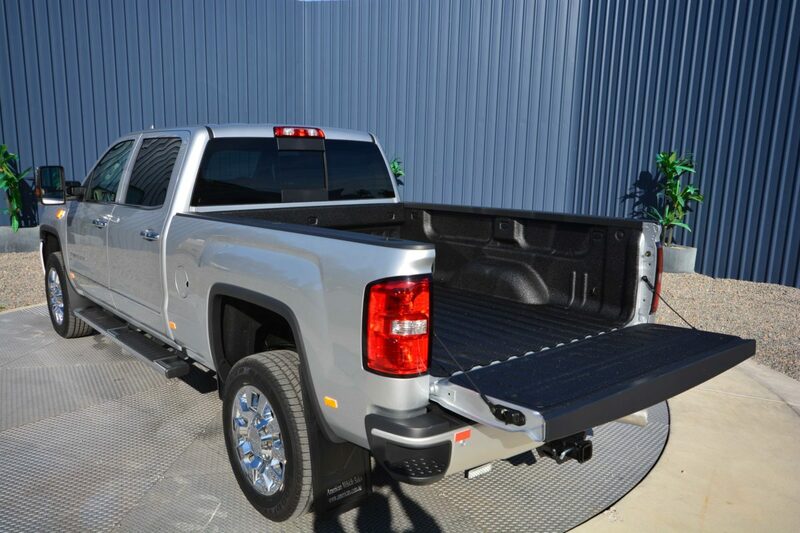 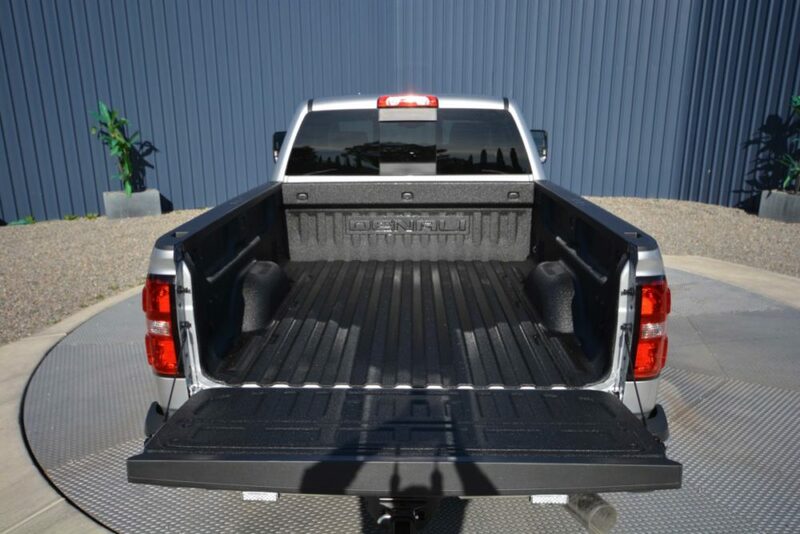 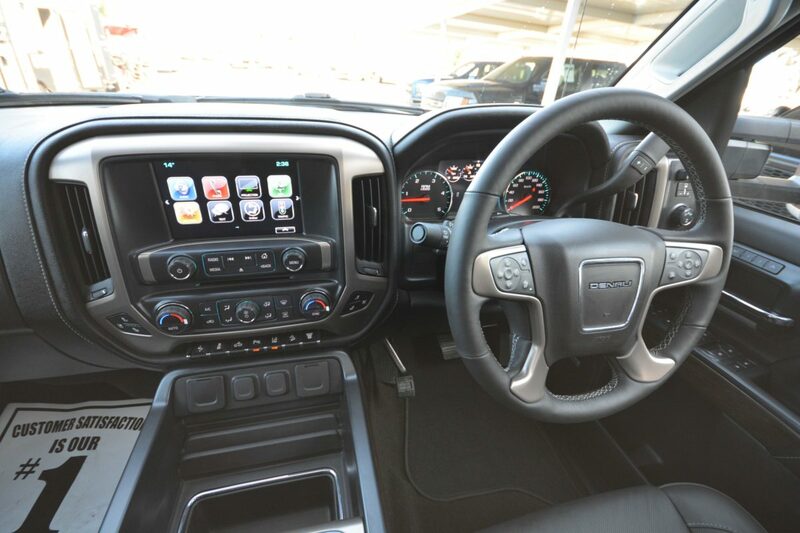 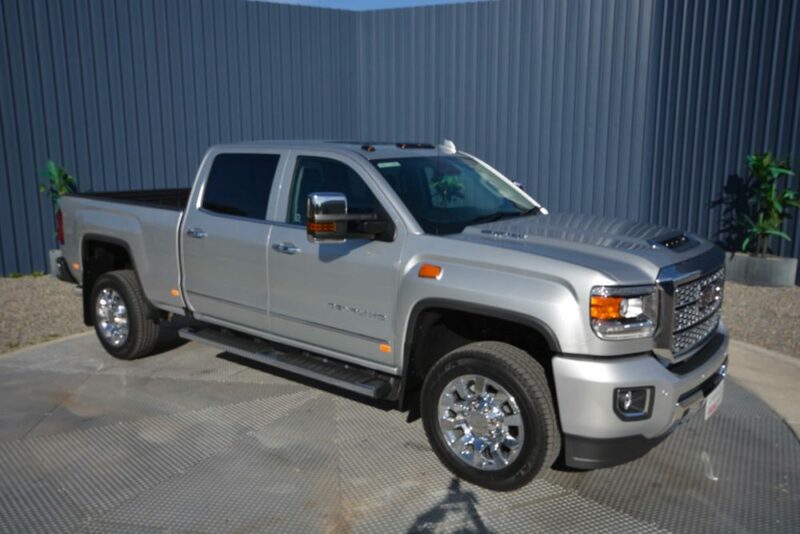 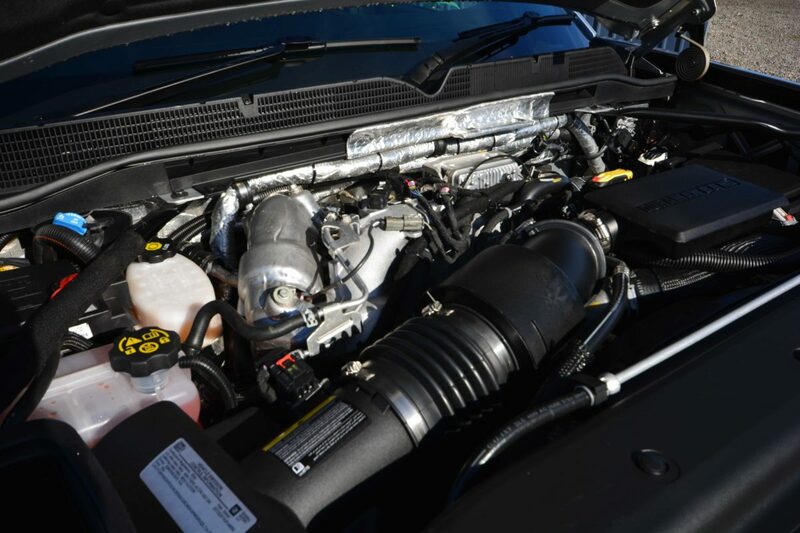 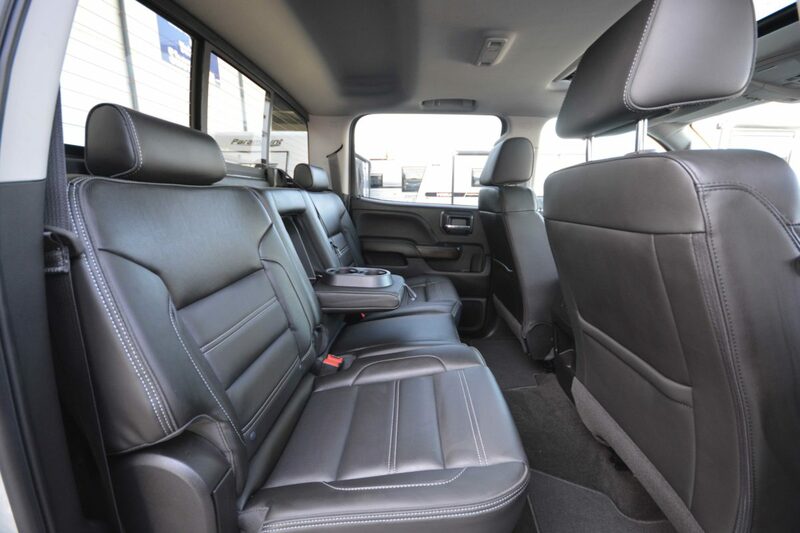 4 year Australia wide warranty on all our new American pick up trucks. 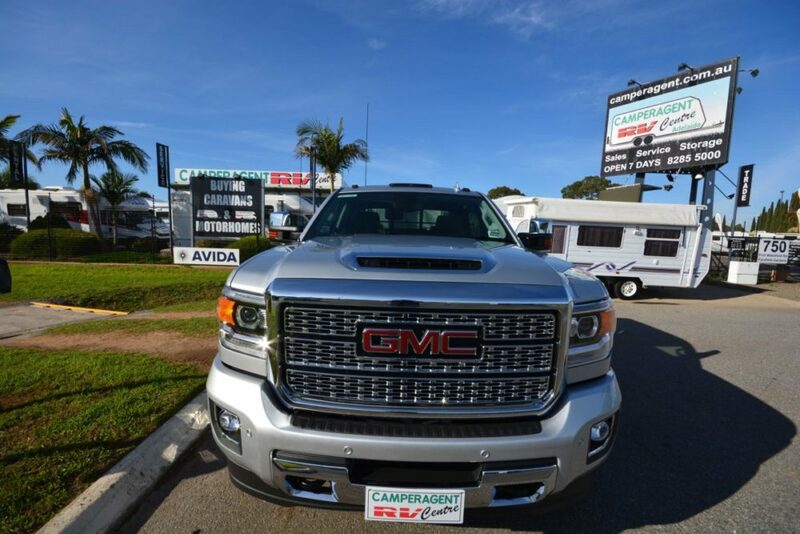 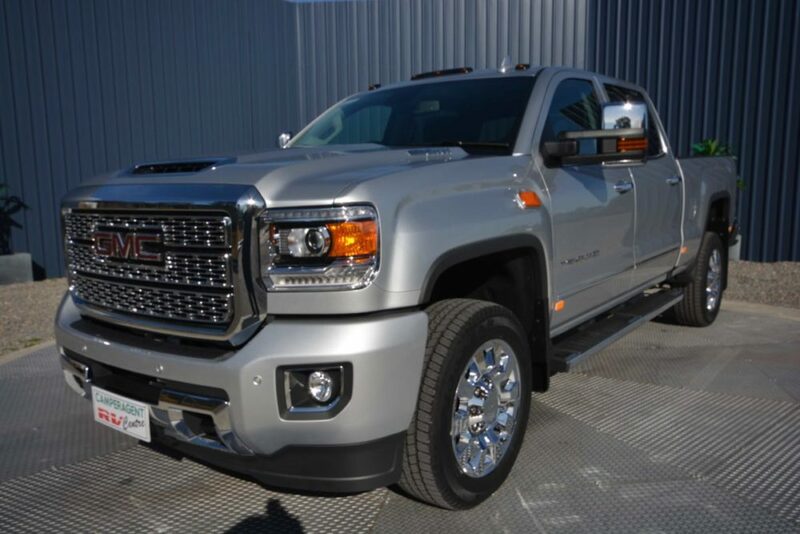 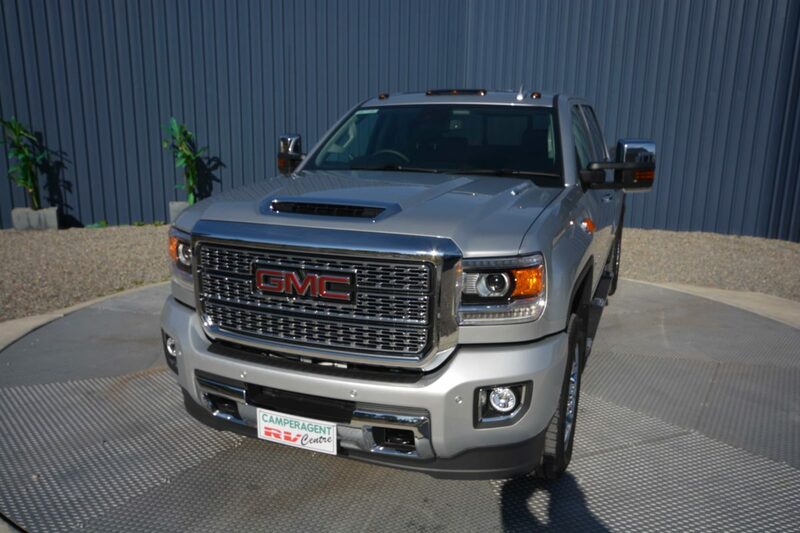 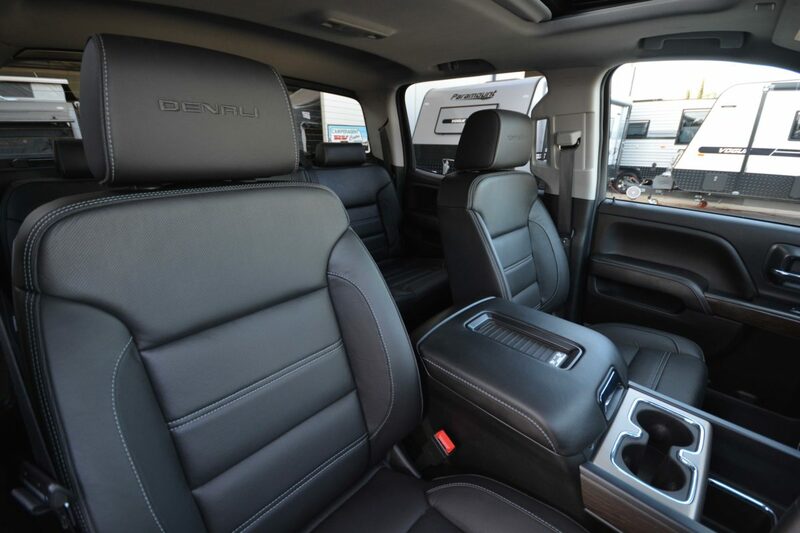 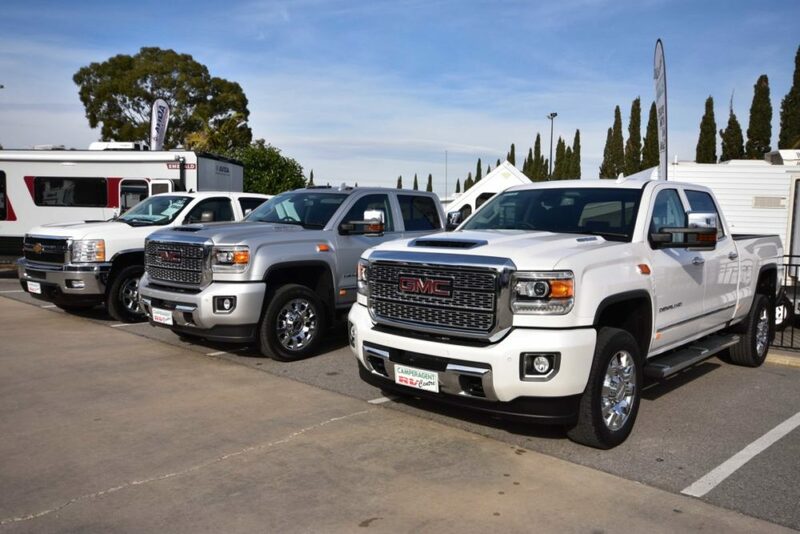 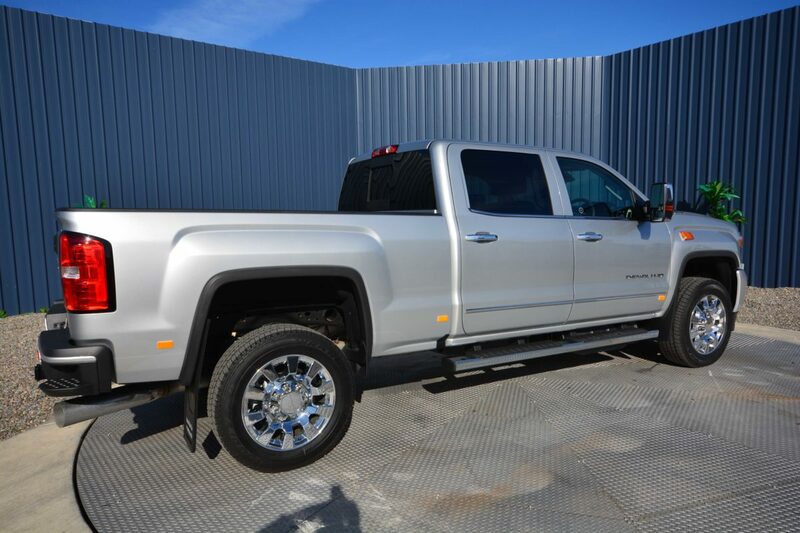 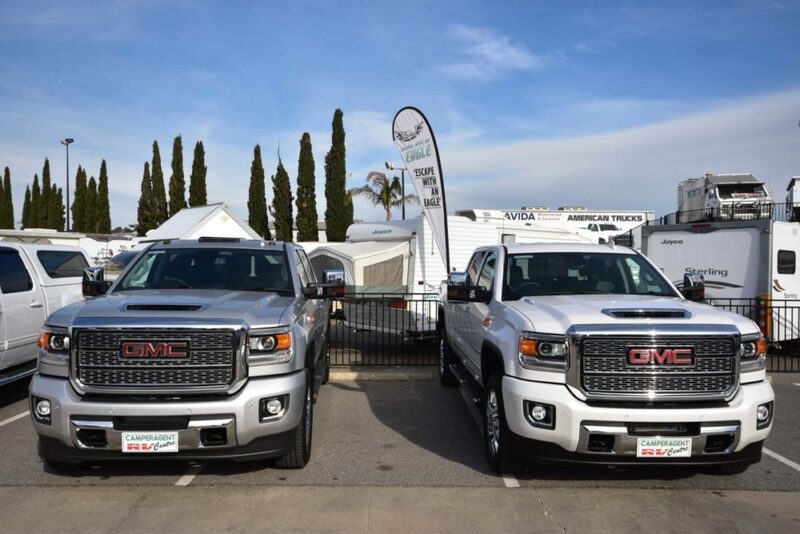 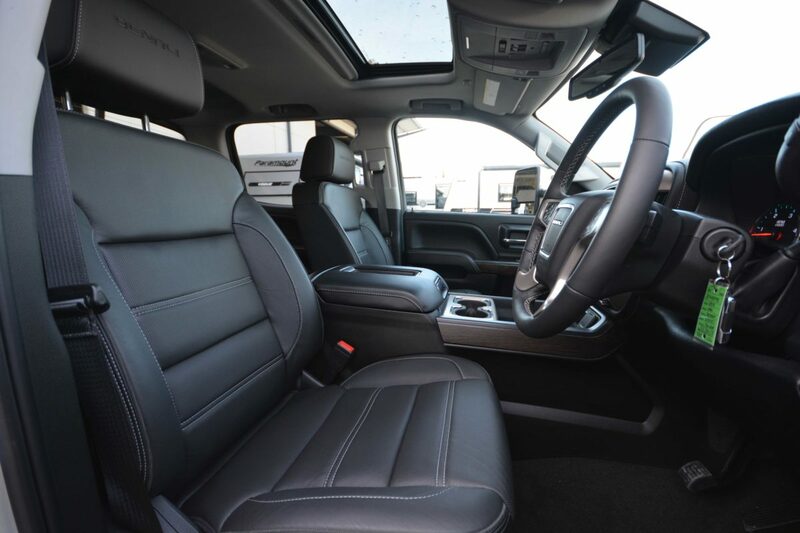 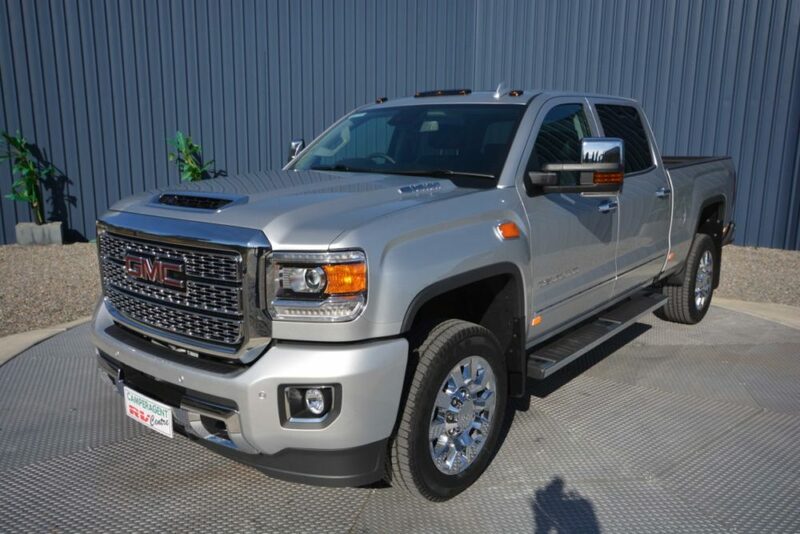 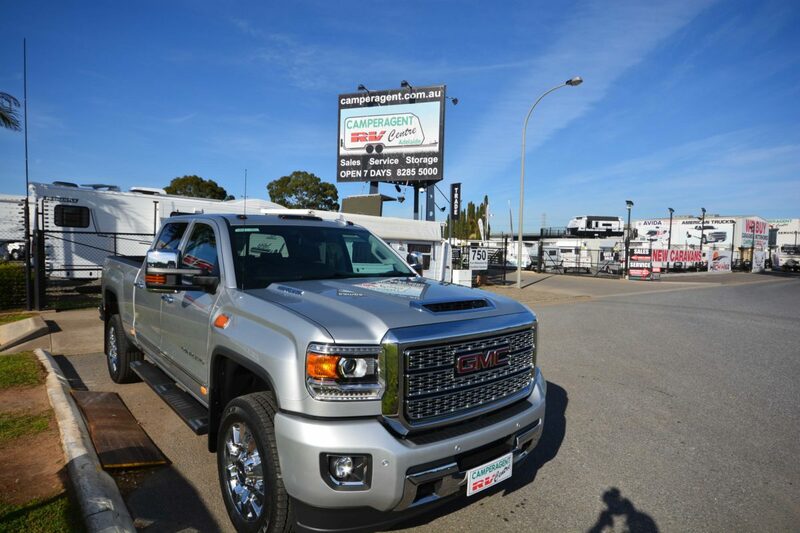 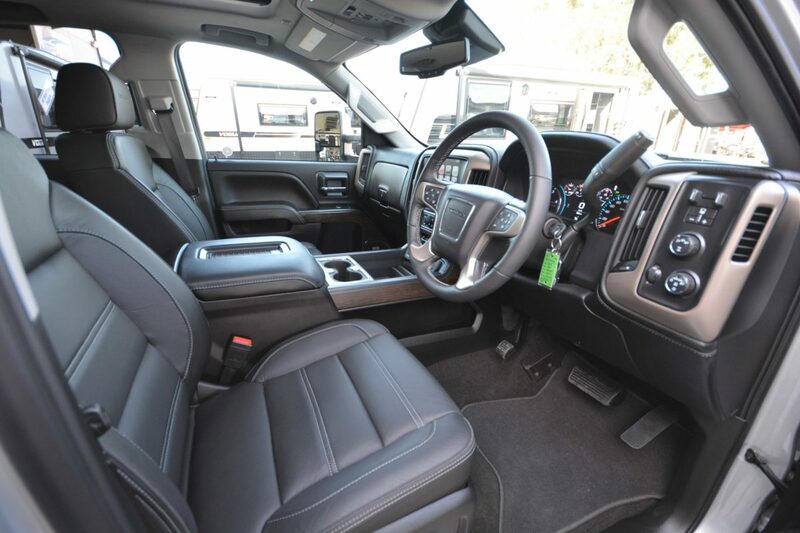 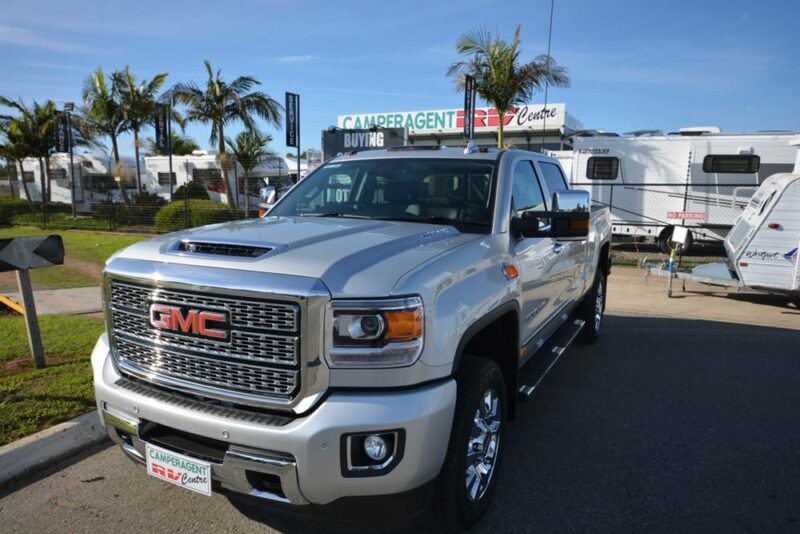 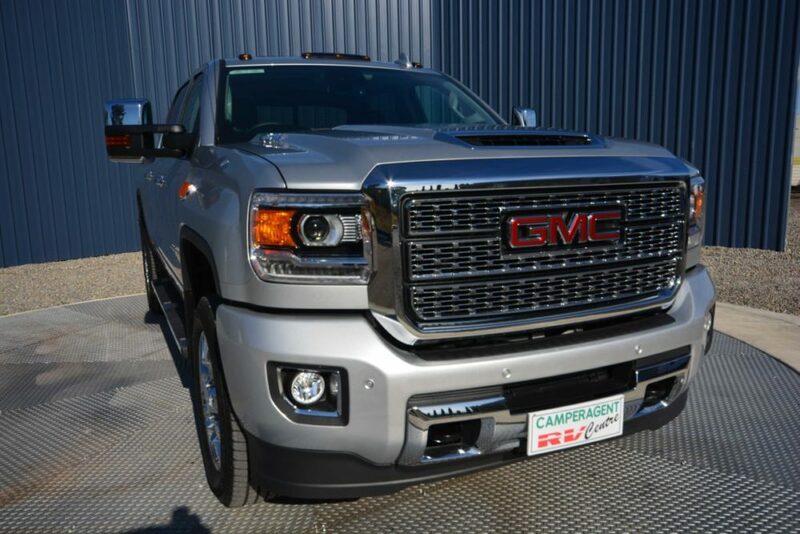 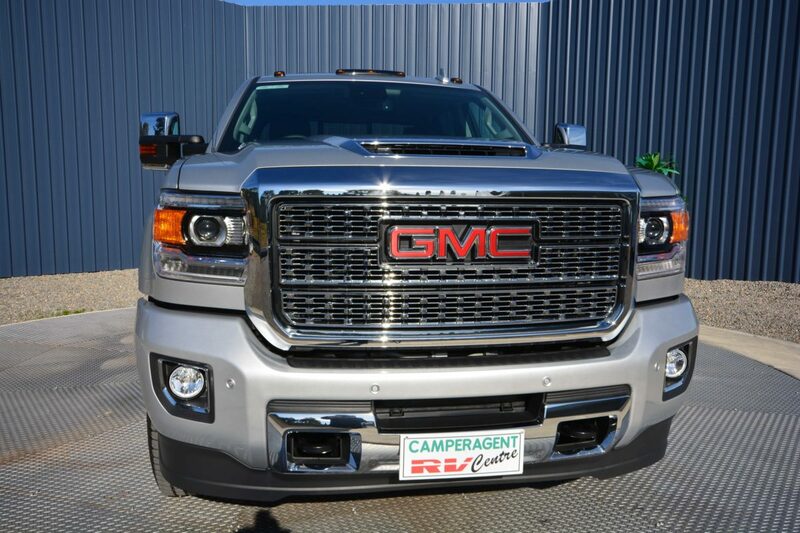 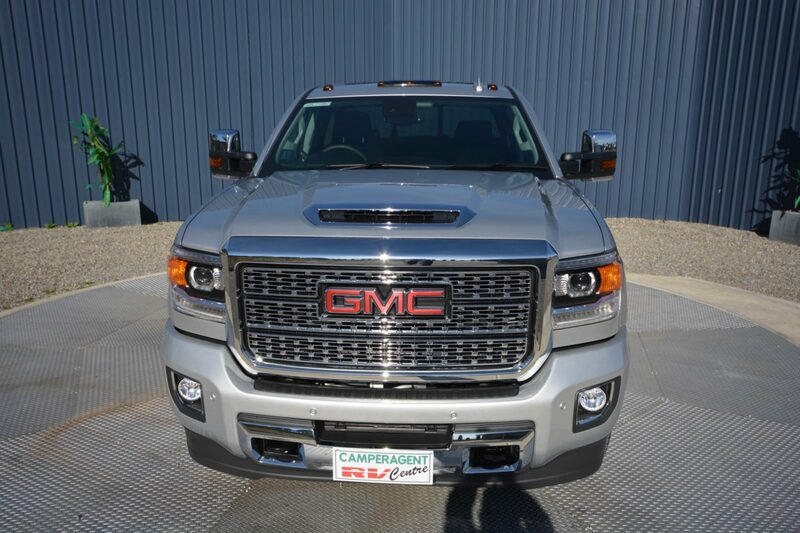 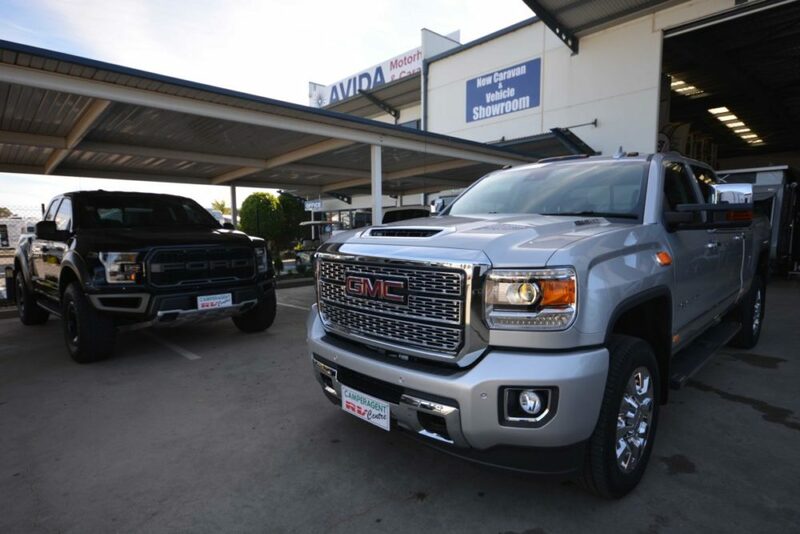 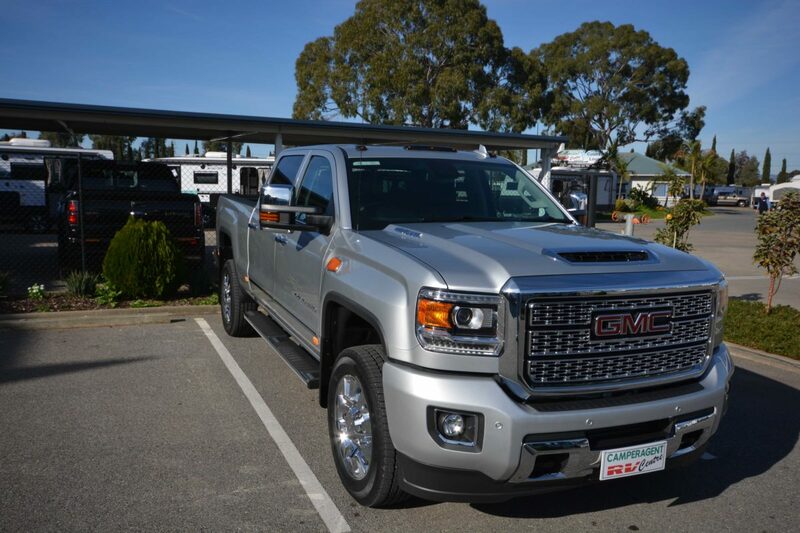 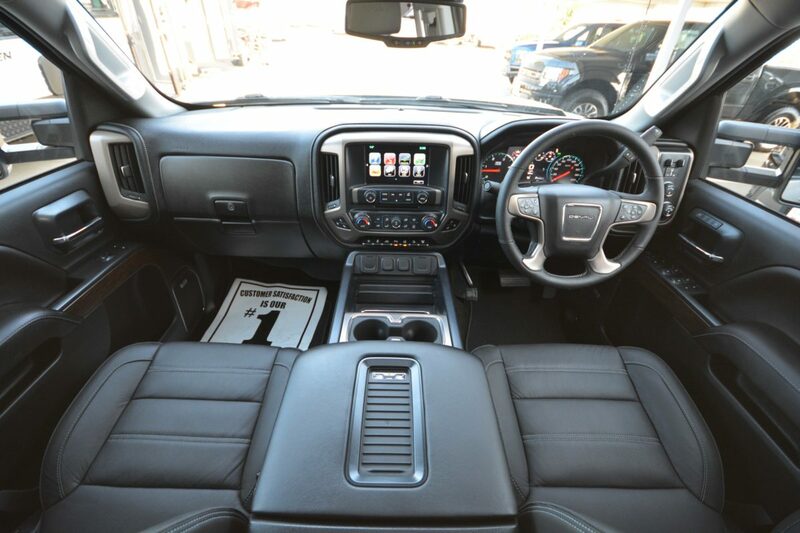 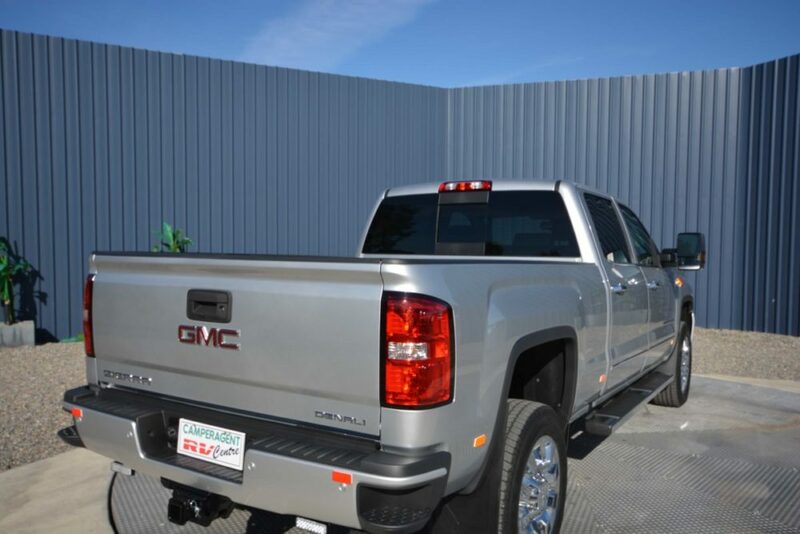 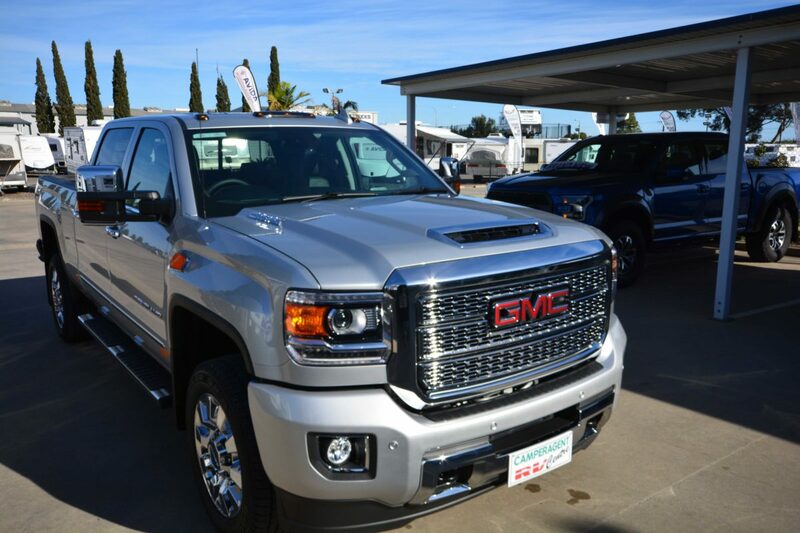 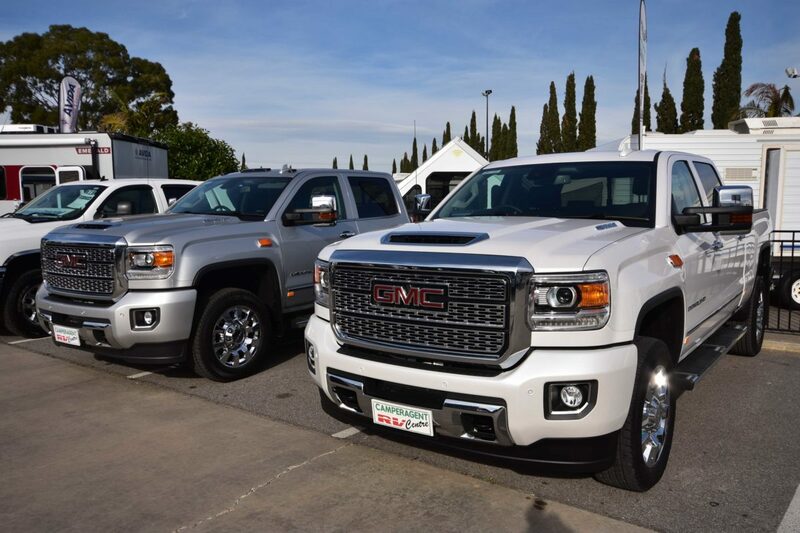 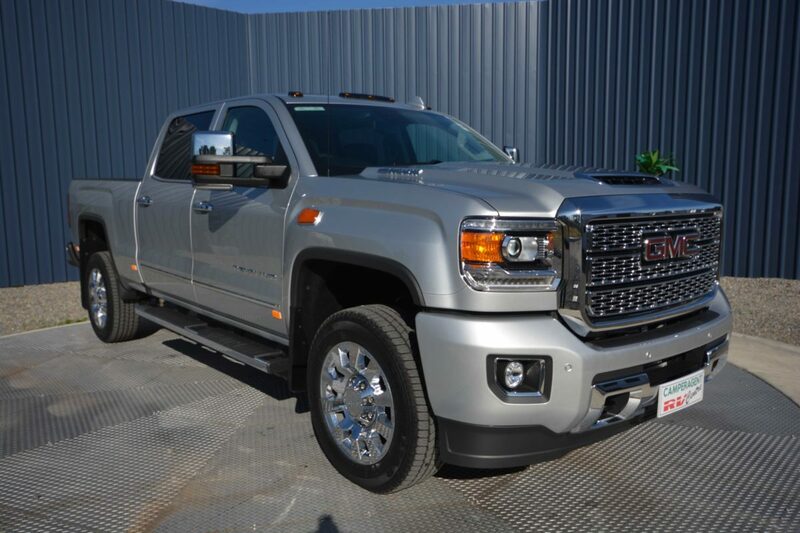 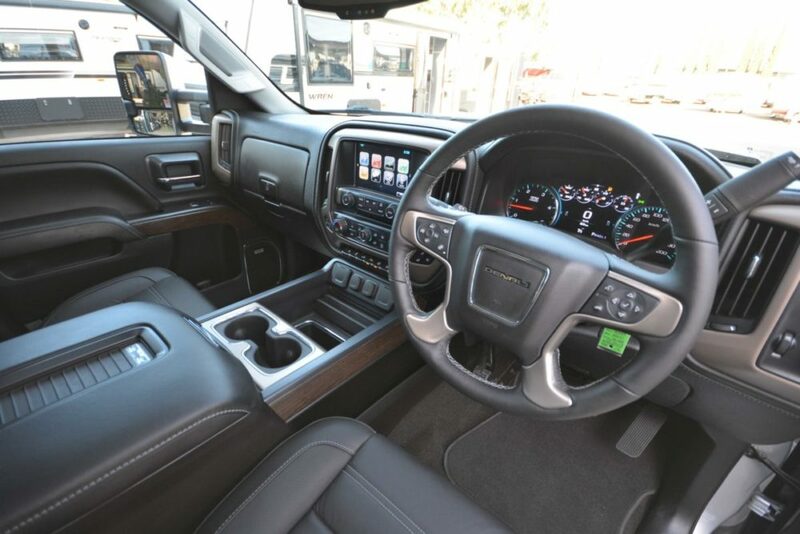 New GMC Denali and Chevrolet Silverado trucks available to order now through SA’s largest American Truck, Caravan RV Dealership. Open 7 days. 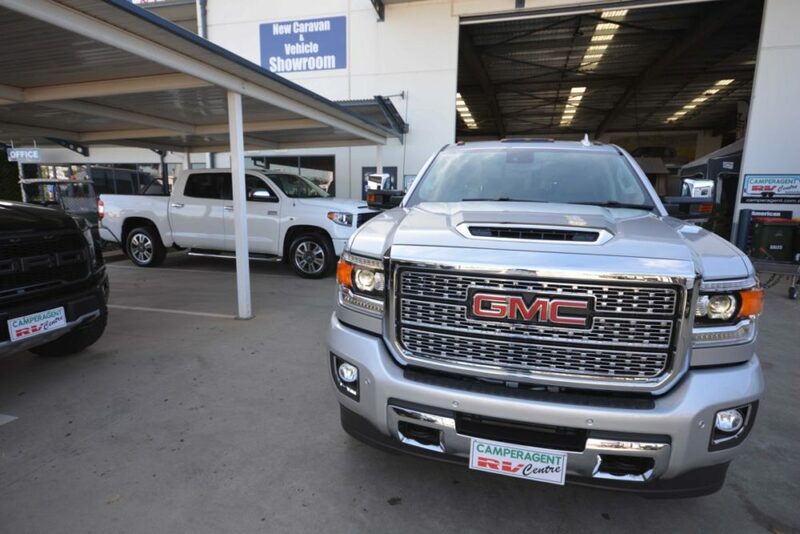 Easy to find 25 mins north of the CBD. 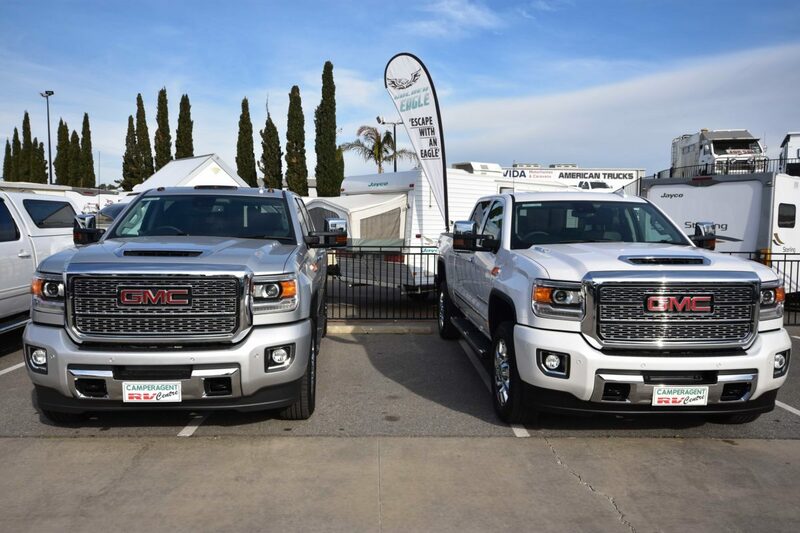 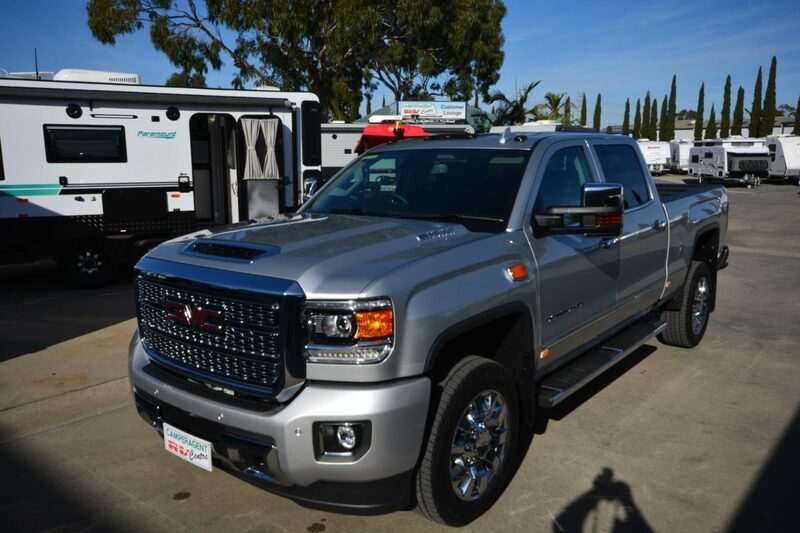 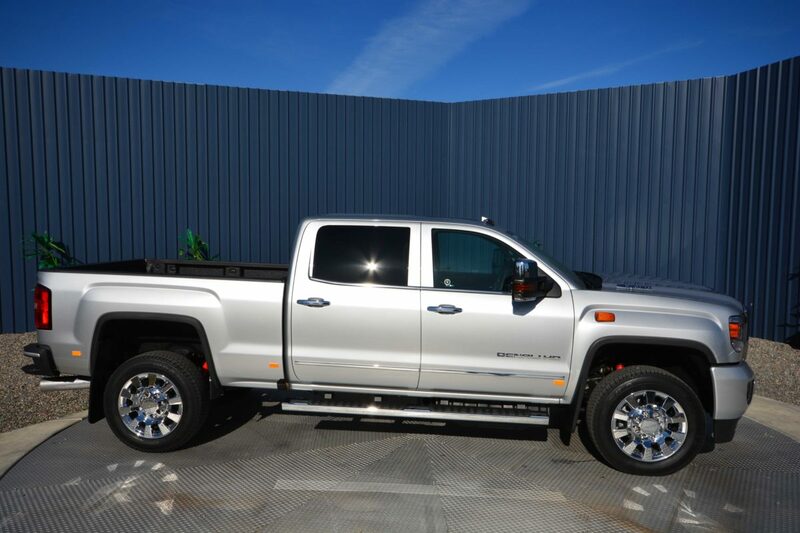 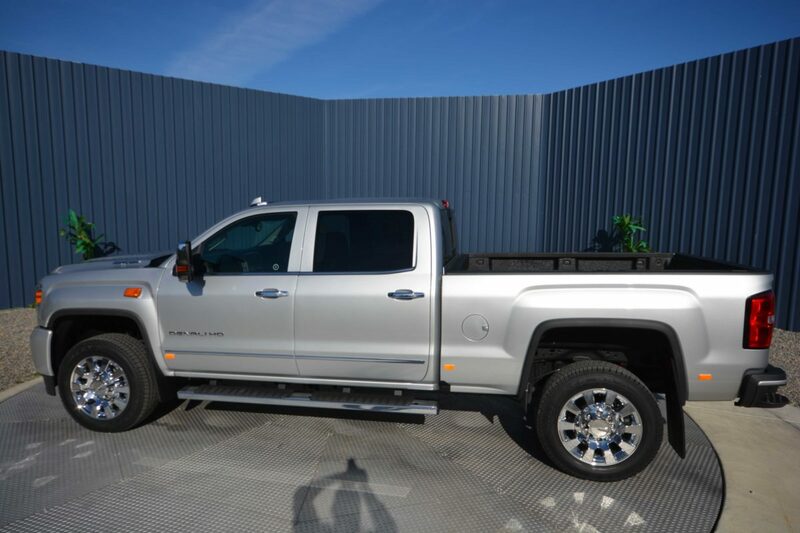 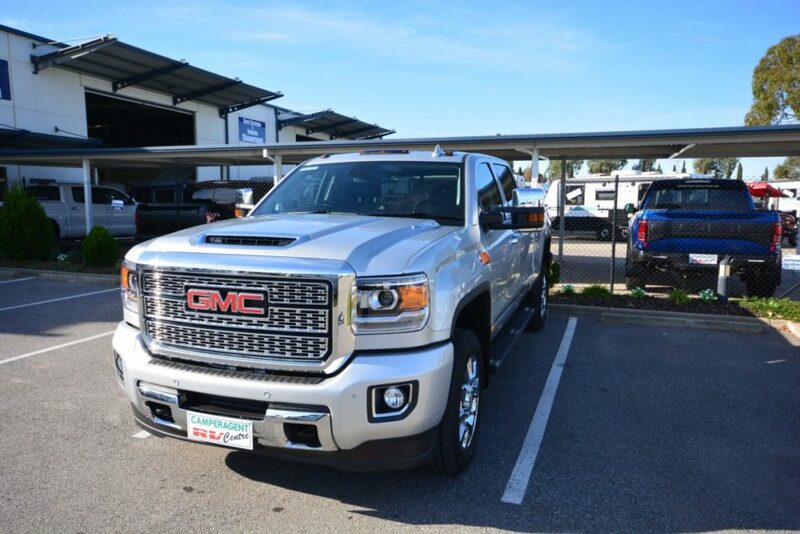 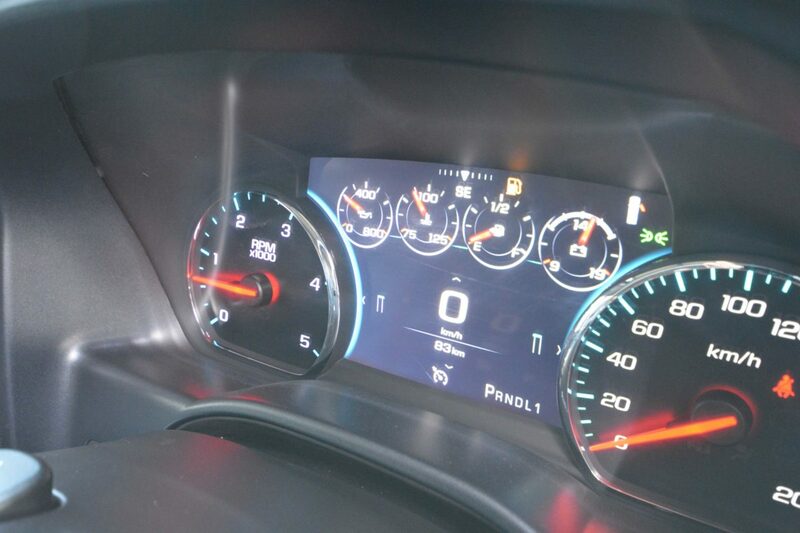 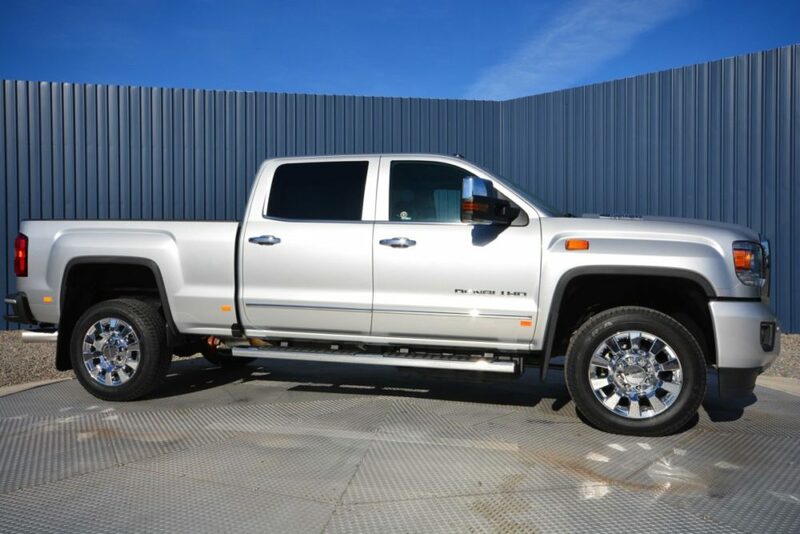 Call or drop in for exact quote and to test drive these amazing new American tow vehicles. 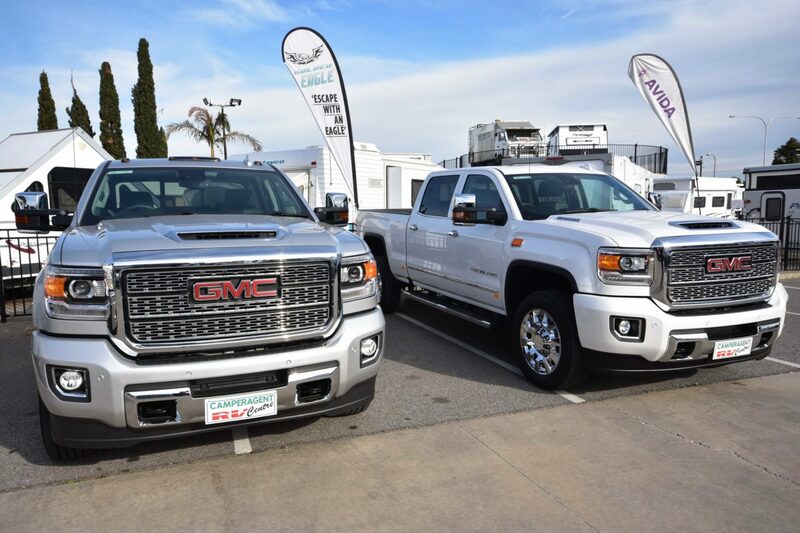 We will trade late model trucks, 4WDs, luxury sports cars, muscle cars, caravans and all types of motorhomes, fifth wheelers, and vans. 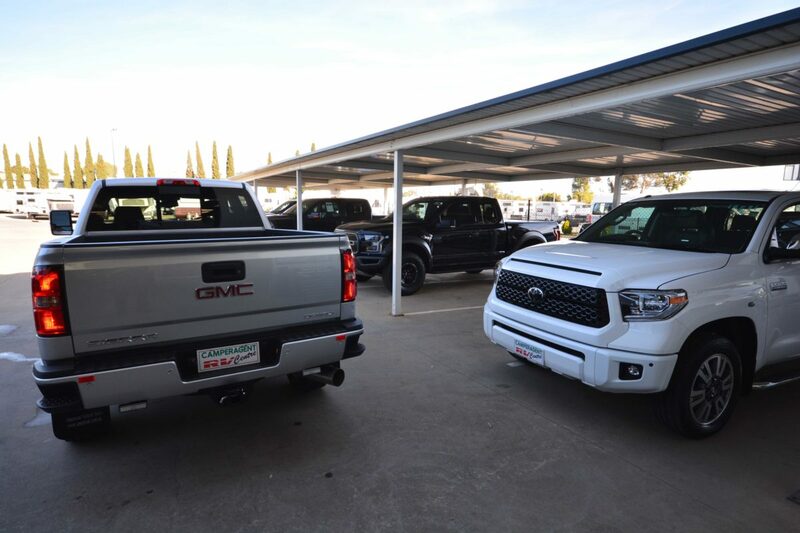 Finance & Insurance also arranged. 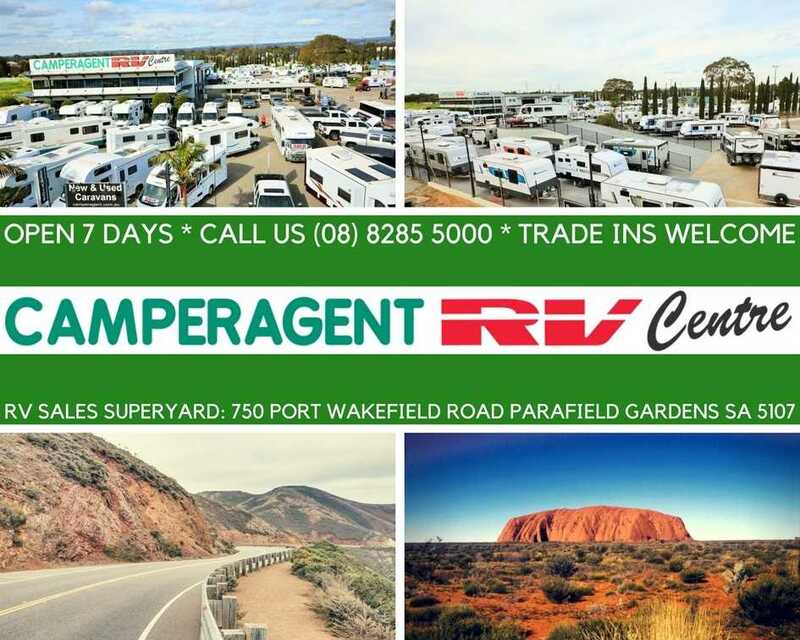 You can be a member of Camperagent using Facebook or G+ account. So choose your favourite.